Grand Harbor lots for sale. Biggest and flattest golf course lot available!! 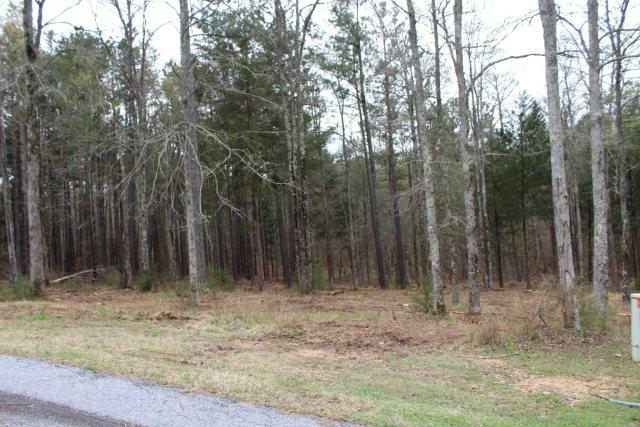 100' wide and 217+' deep, this lot will accommodate just about any home you could imagine. 100% of the Grand Harbor membership is paid. Lot has trees and is located near the 9th hole tee box, no one will be walking in your yard looking for their golf ball. Owner is builder and can help get your dream home built at an affordable price. Don't wait until prices go up and you miss out on this opportunity to own one of Lake Greenwood's premier clubs. Owner is builder and is offering to pay 3 years of Grand Harbor monthly dues if built on immediately by Builder.